Today you are greeted at Catania port and drive to enjoy the scenes of The Godfather movie. From the coastal road, rich of villas, flowering gardens, and picturesque villages, leads to the historical artist town of Savoca. 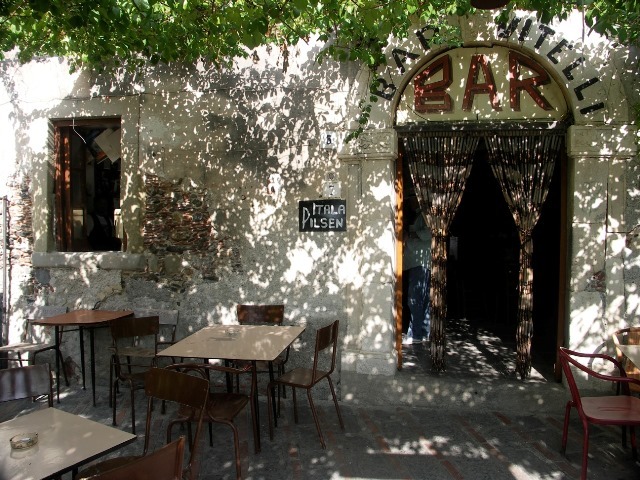 In a private house in the village, Bar Vitelli houses a collection of local artisans' tools and photographs taken when Francis Ford Coppola shot scenes of The Godfather II. Stroll along the village's main street past Santa Lucia and San Michele churches for a short view over the valley. 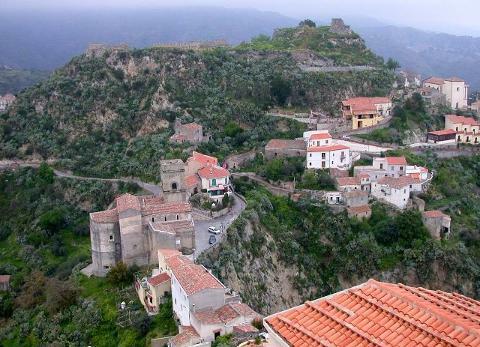 Drive away, we'll find a charming little village over-looking the Arab-Norman castle of Capo Sant'Alessio. In 1990, Al Pacino and Sophia Coppola shot scenes here for The Godfather III. From the main square, a lane meets the circular steps that ascend to the Gothic-Catalan portal in front of the Church of San Agostino. 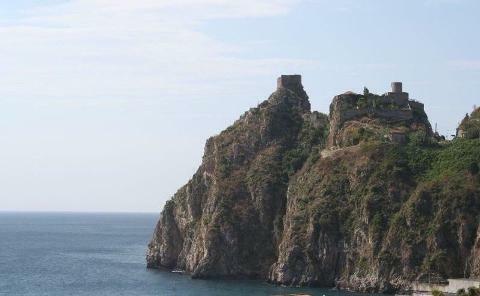 Later we will continue to Taormina, the resort town of Sicily. On arrival time at leisure to explore the town or independent visit to the Greek Roman Theatre (Admission fee: not included) from where we can admire an amazing view. This afternoon back to Catania port.